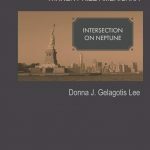 Donna J. Gelagotis Lee’s second award-winning book, Intersection on Neptune, winner of the Prize Americana for Poetry 2018, has been released. 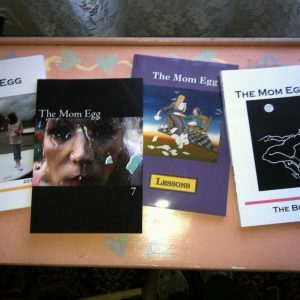 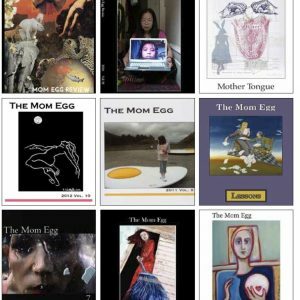 The collection of poems about life in New York and New Jersey is published by The Poetry Press of Press Americana. 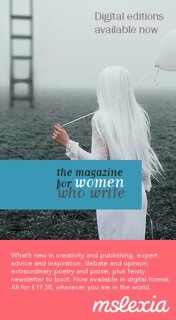 For more information, please visit www.donnajgelagotislee.com.